I knew I wanted the typical guestbook with our engagement photos, but also wanted something fun for us to display. 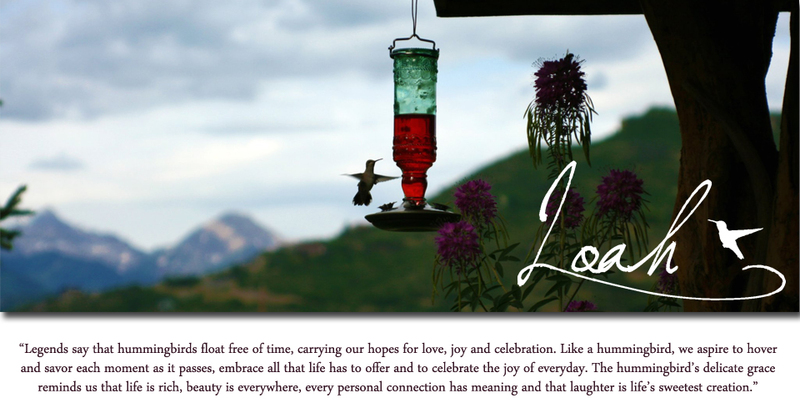 I've always loved the wedding tree guestbooks and I've seen quite a few lately with Aspen trees. Then I stumbled upon SayAnythingDesign and found more then what I was looking for! 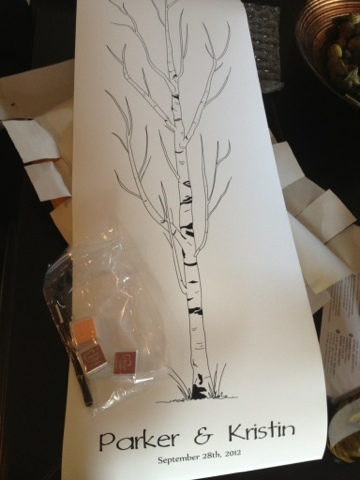 These Aspen tree guest books are 12in x 36in. Something different and great to hang in smaller places around the home. For just $49 they shipped this print and 3 ink colors as well as your pen for signatures. I can't wait to get this framed and especially to see it all filled up after September 28!